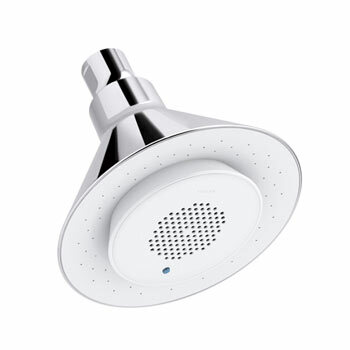 Installing a dual shower head or dual shower head system can greatly improve the functionality and performance of your bathroom. 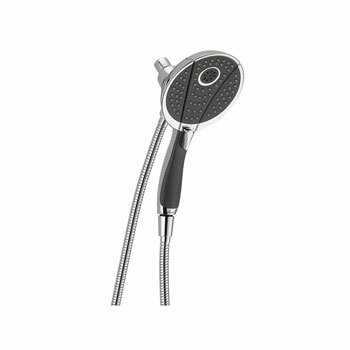 FaucetDepot.com stocks the highest quality dual shower heads and systems that you will find anywhere – all at the industry’s lowest prices. 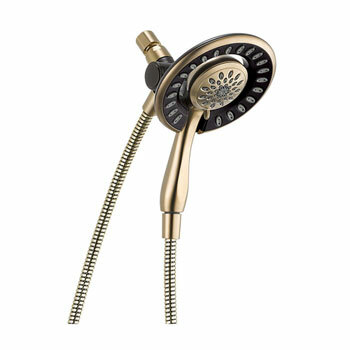 We stock the latest and most fashionable dual shower heads and systems in the most popular decorator finishes, colors, models, and sizes to make selecting your dual shower head a simple and convenient task. 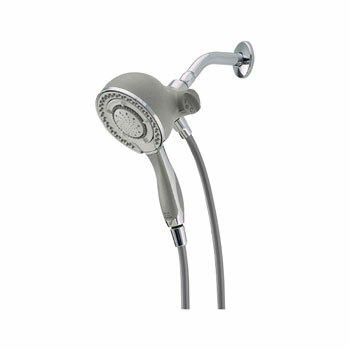 FaucetDepot.com only stocks products from the industry’s most reputable manufacturers so you are assured that only items that are durable and long lasting are available for purchase on our site. 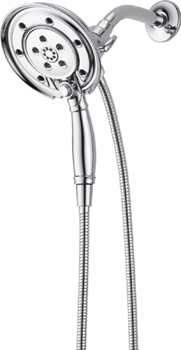 Choose from names like Moen, Kohler, Grohe, and Blanco – all known for their long lasting beauty and dependability. 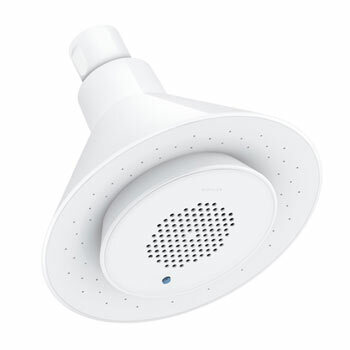 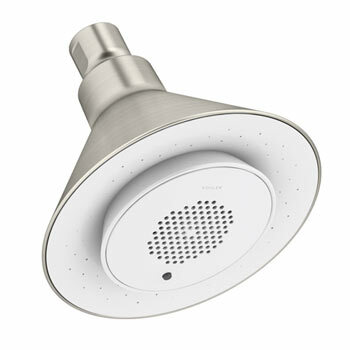 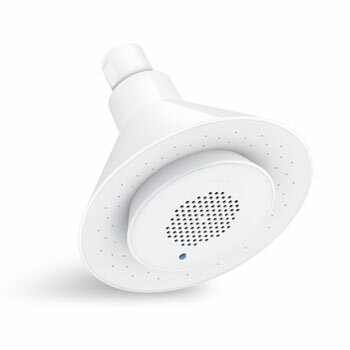 And shopping with FaucetDepot.com means that you will find the perfect dual shower head or dual shower head system at the lowest price possible – we end the guesswork involved in purchasing your home plumbing needs.